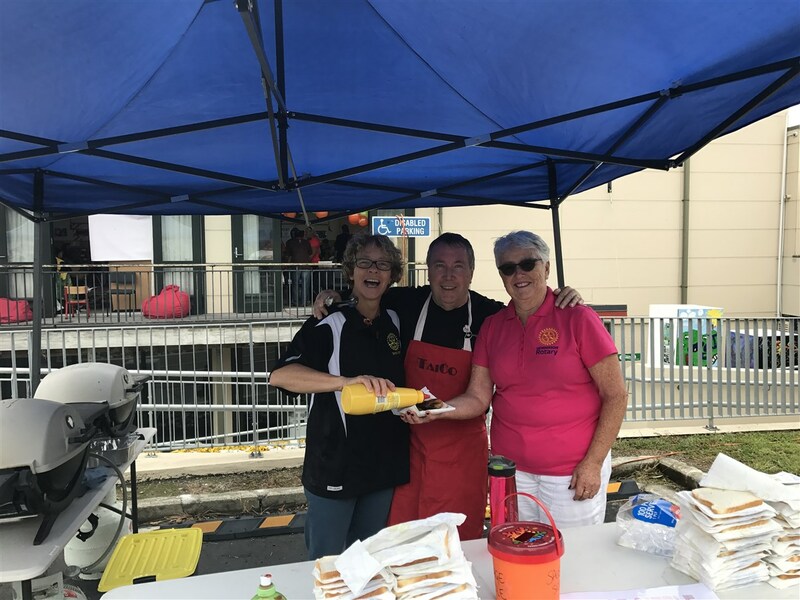 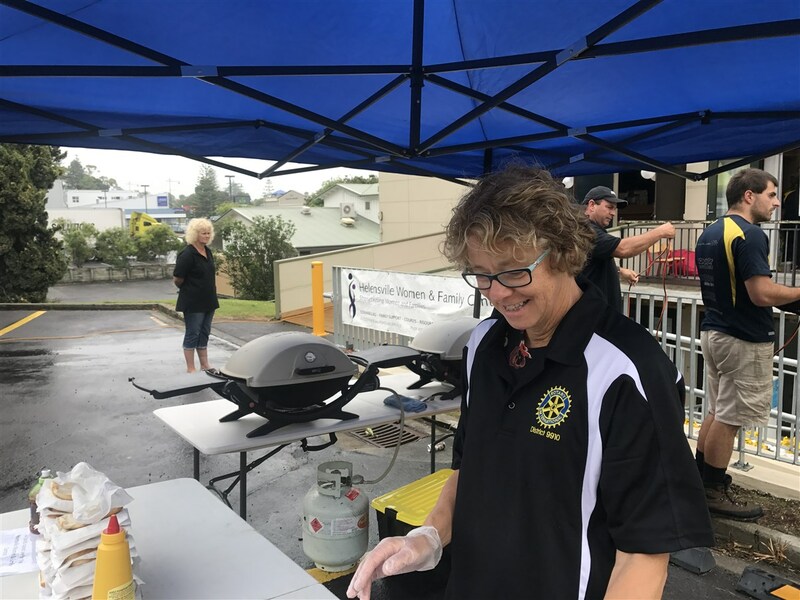 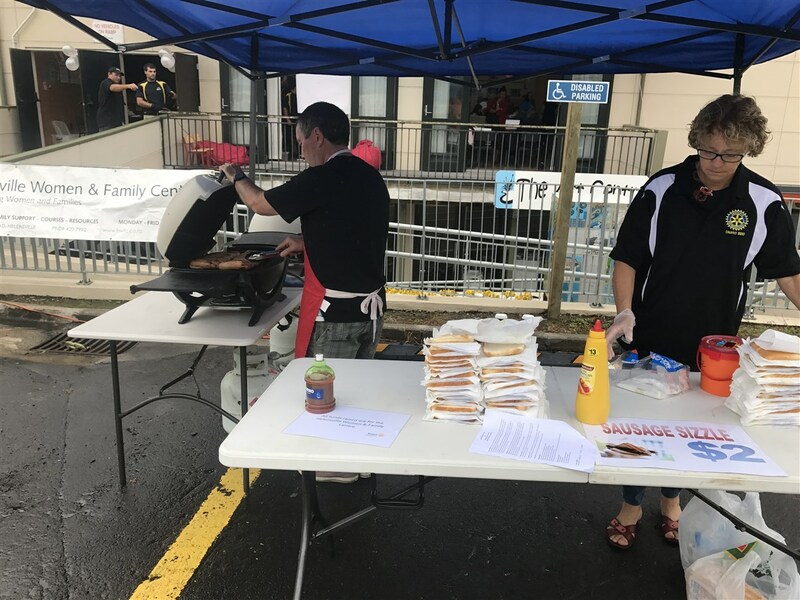 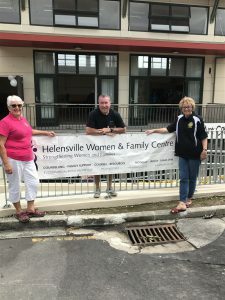 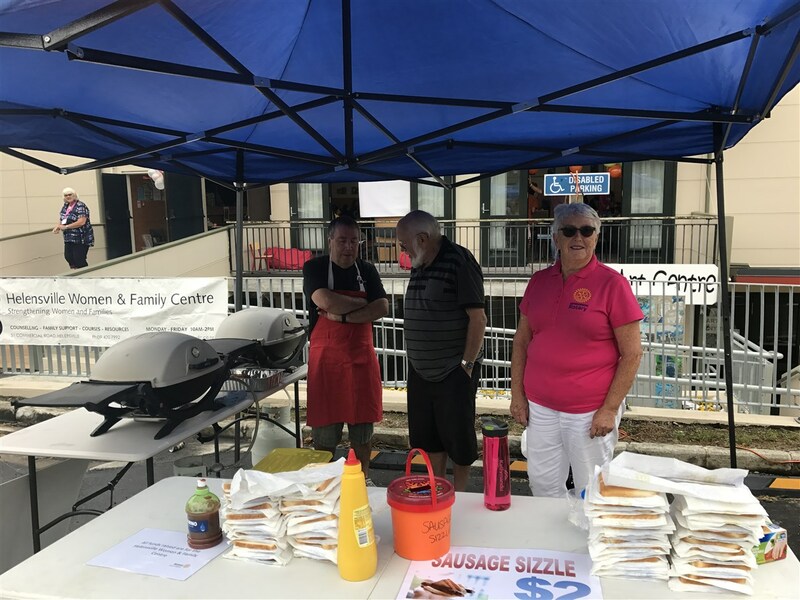 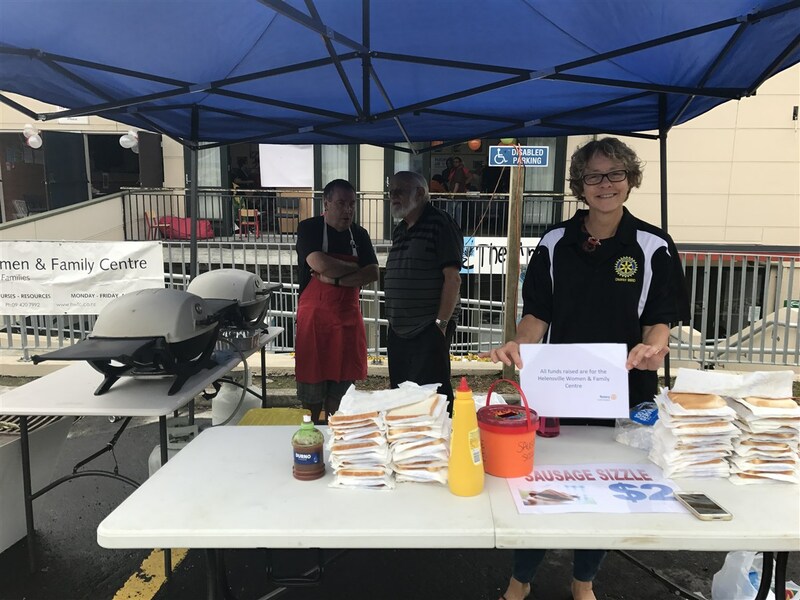 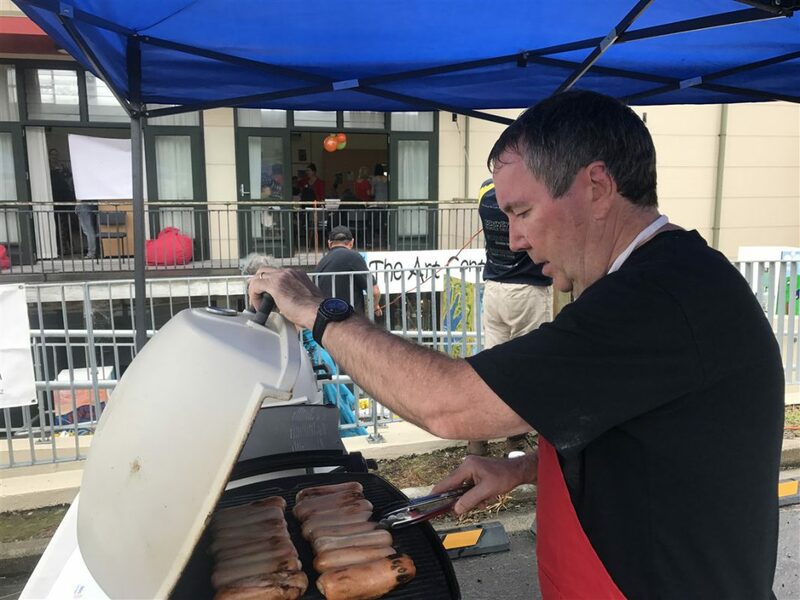 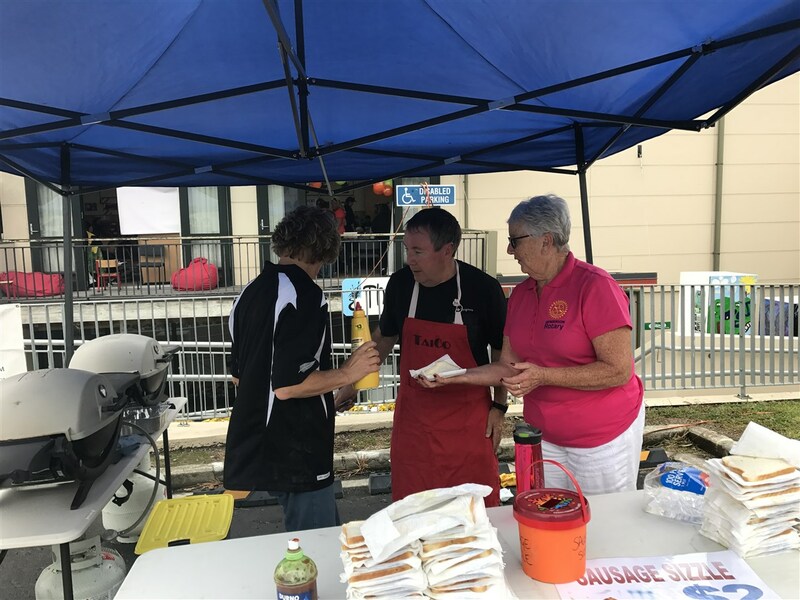 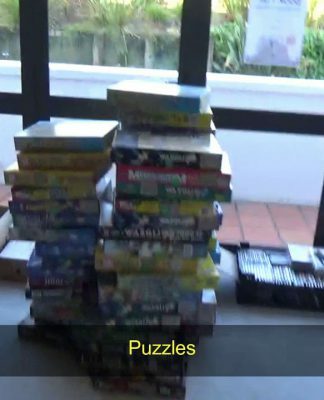 Henderson Rotary’s satellite club based in Helensville (South Kaipara Rotar y) manned the barbeque for an event run by the Helensville Women & Family Centre on Sunday 5th March 2017. 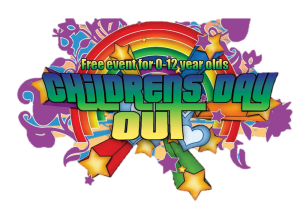 Childrens Day Out is held annually on the first Sunday in March and is a free event for Parents/Caregivers and children 0-12 years to engage in activities and have fun. 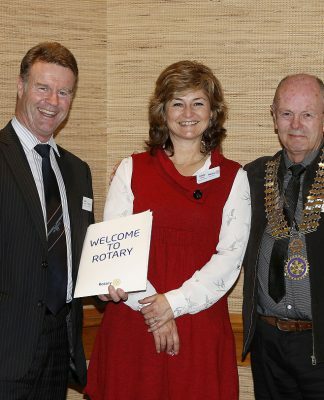 ‘Treasure Our Children’ was the theme and this is in line with the National Childrens Day. 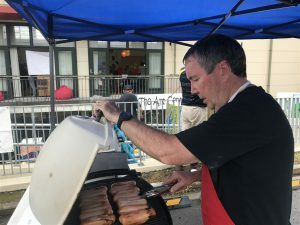 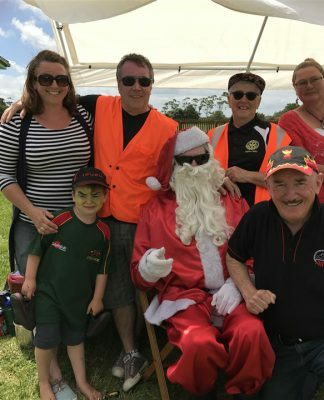 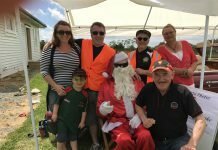 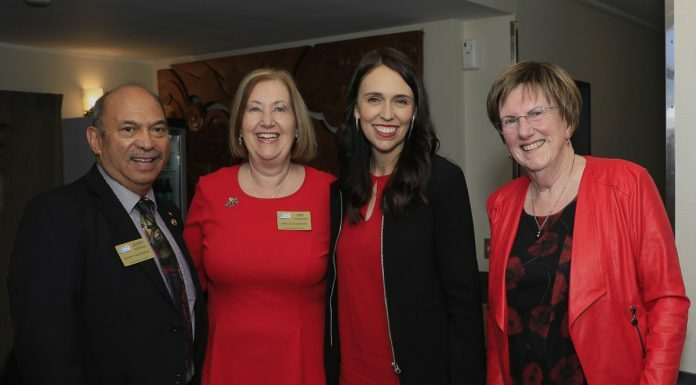 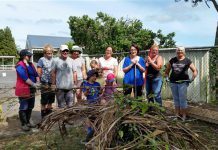 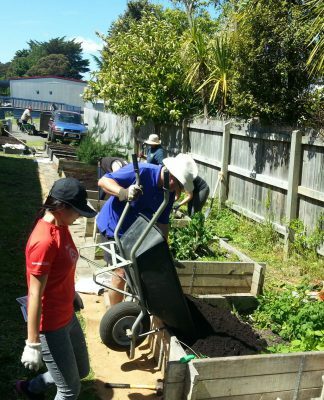 This volunteering is a good example of how a service organisation like South Kaipara Rotary is a valuable addition to the Helensville and South Kaipara community by providing man (and woman) power to make their events a success.